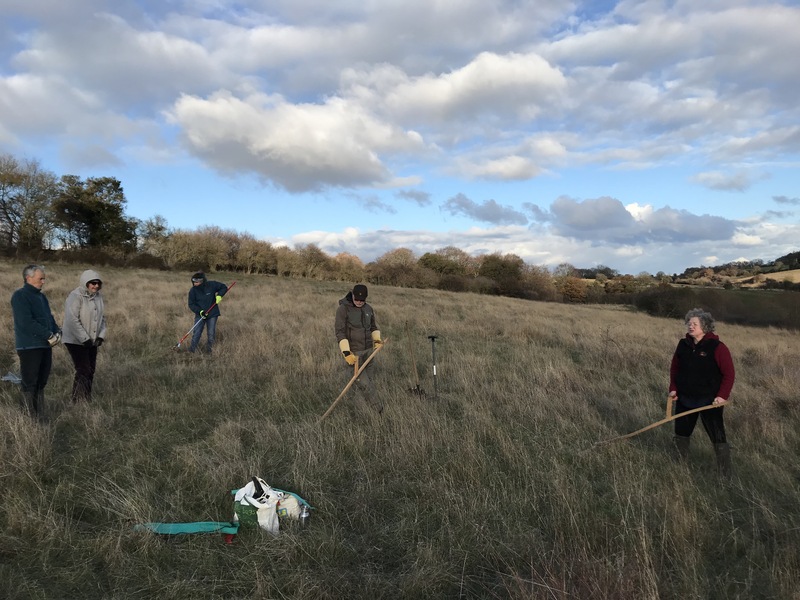 Scything is taking place on Stonesfield Common. 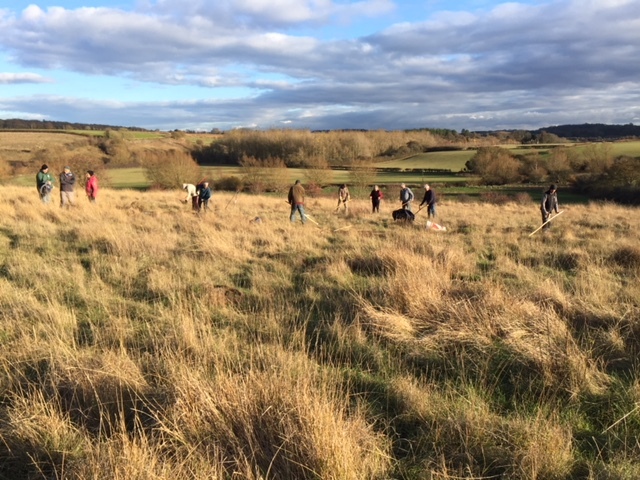 The main aim is to tackle the rough grass which is outcompeting other flora and spreading. It will also control blackthorn scrub regrowth. The first date was today and many thanks to everyone who came today. Scything skills were acquired from Christine Elliott and a big patch of land cleared = a very productive and enjoyable afternoon!